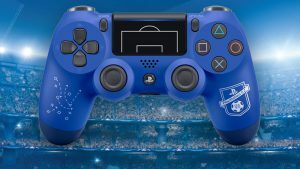 Sony has unveiled its Limited Edition PlayStation F.C. Dualshock 4 wireless controller. 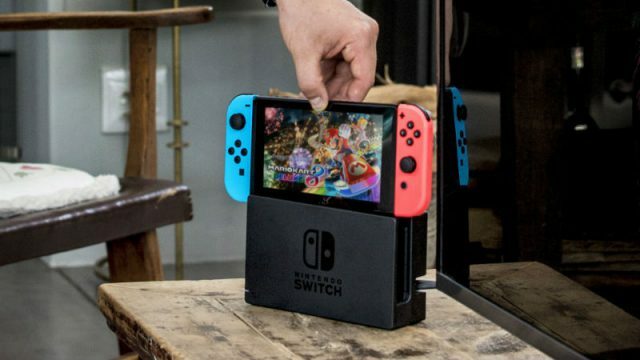 The South African pricing and release date of the upcoming PlayStation hardware lineup has been revealed.